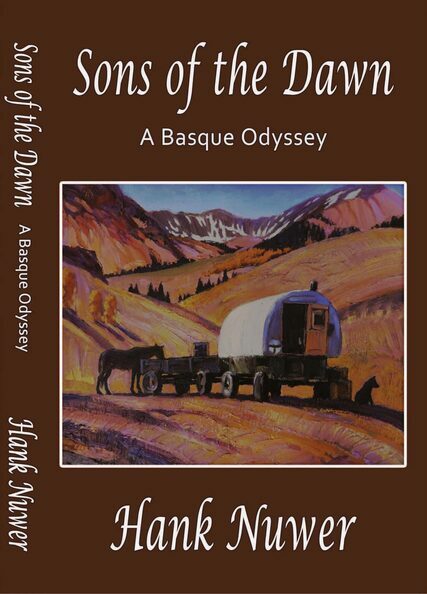 A member of the Western Writers of America, Hank Nuwer has trailed sheep with Basques and interviewed Louis L’Amour, Jack Schaefer and John Jakes. A former resident of Idaho’s Wood River Valley, Nuwer owns acreage in Alaska, Indiana and Nevada. A journalist and Franklin College professor, he appears in several TV documentaries and has been a media guest of CNN’s Anderson Cooper and the Today Show’s Matt Lauer. His constant companion is a black Lab named Casey. 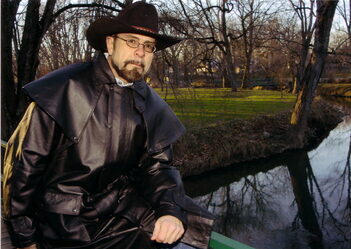 Hank is the author of a novel, Sons of the Dawn, and also a stage play about hazing.